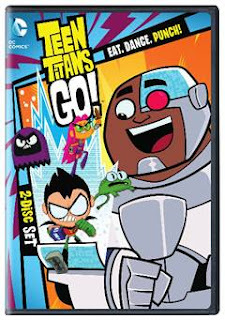 Robin, Cyborg, Raven, Starfire and Beast Boy are back for the latest installment in the Teen Titans Go! series with another season of crime fighting and gut-busting adventures. Hilarity ensues as everyone’s favorite heroes must band together to fight crime and deal with everyday adolescent issues. Whether their capes are on or off, the gang is always up to something!